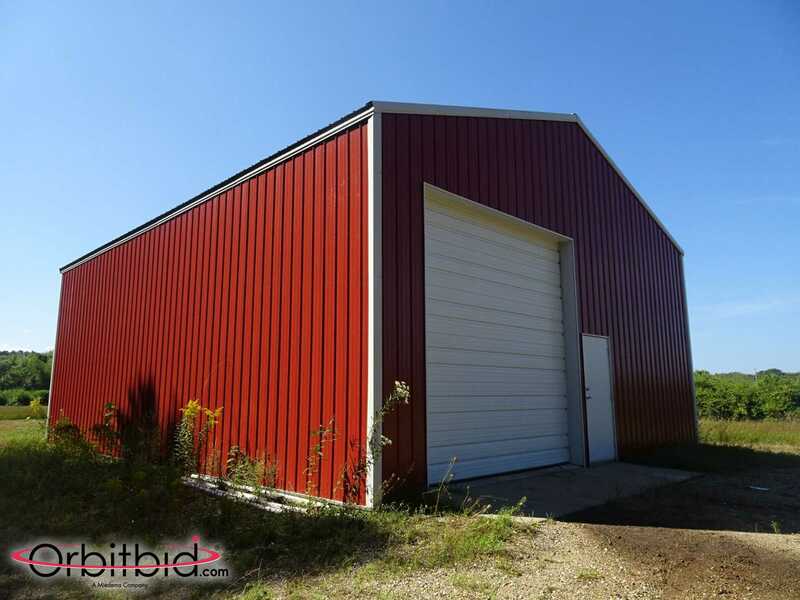 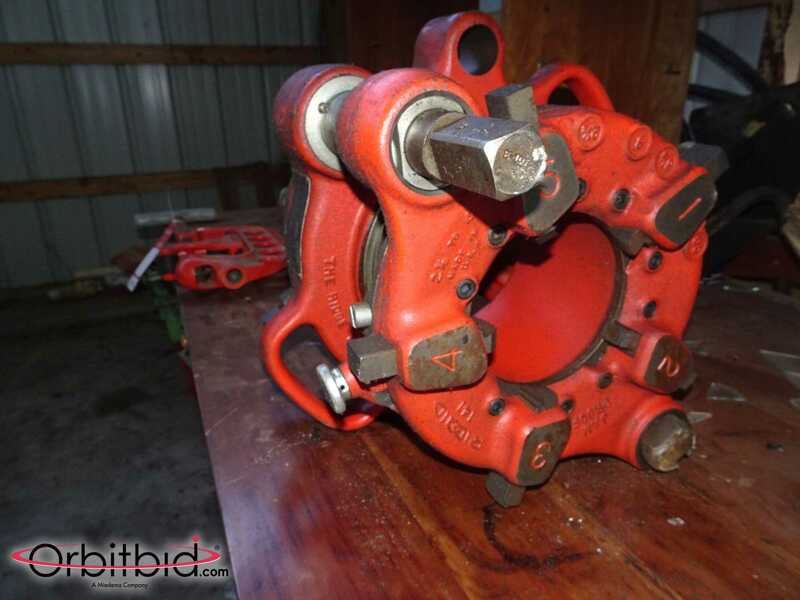 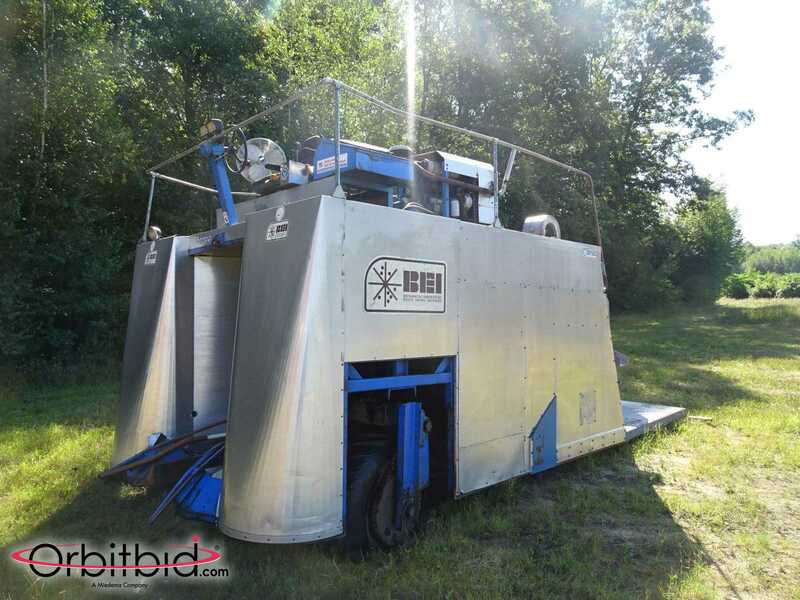 Sumners Blueberry Farms - Orbitbid.com Online Auction - Miedema Auctioneering & Appraisals, Inc.
Sumners Blueberry Farms have closed their business to pursue other opportunities. 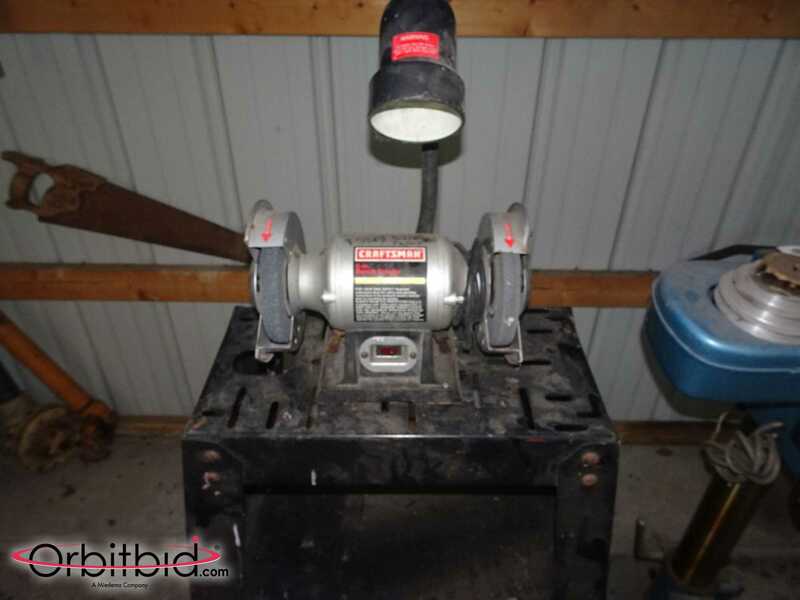 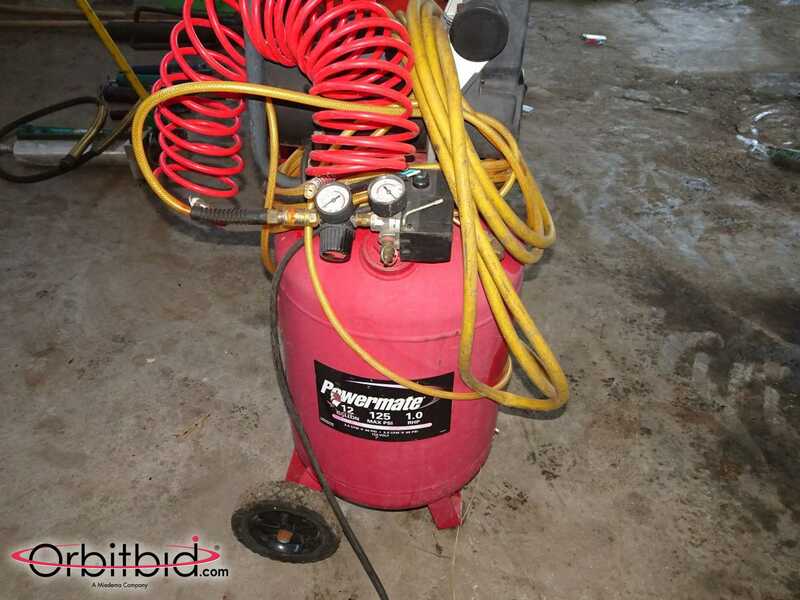 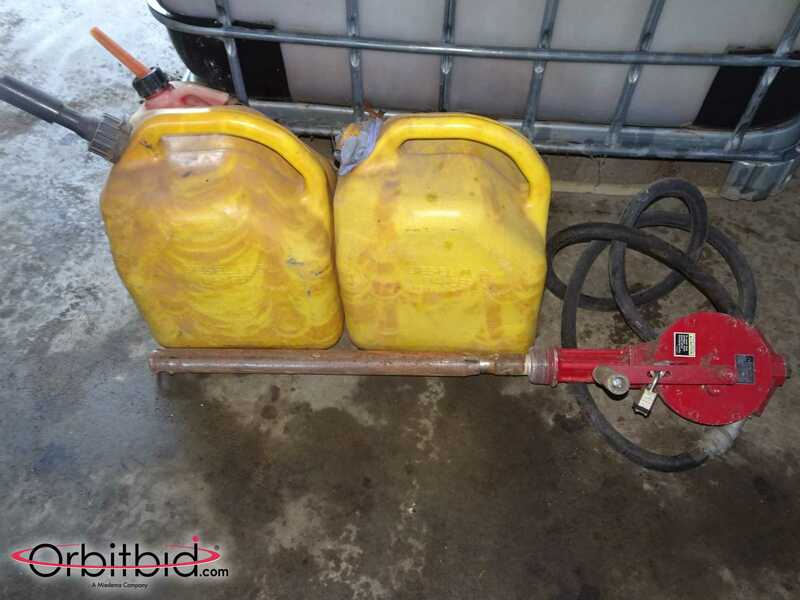 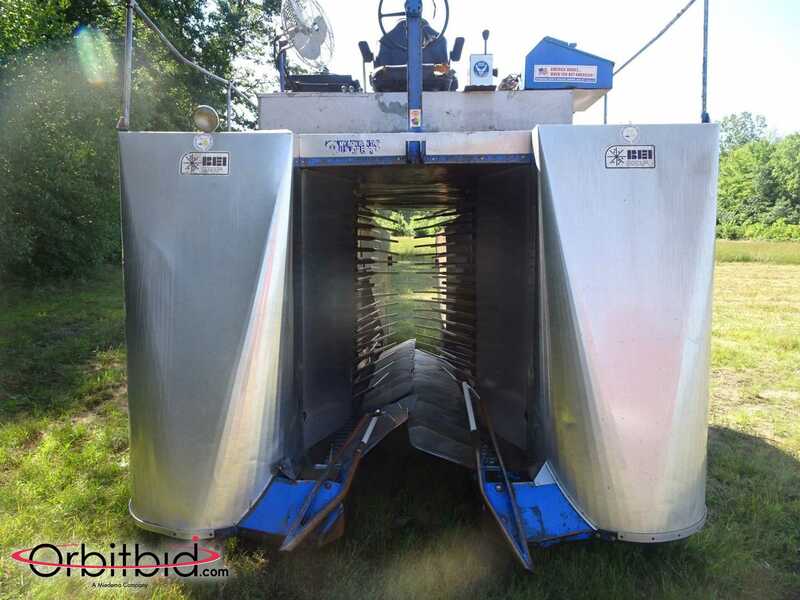 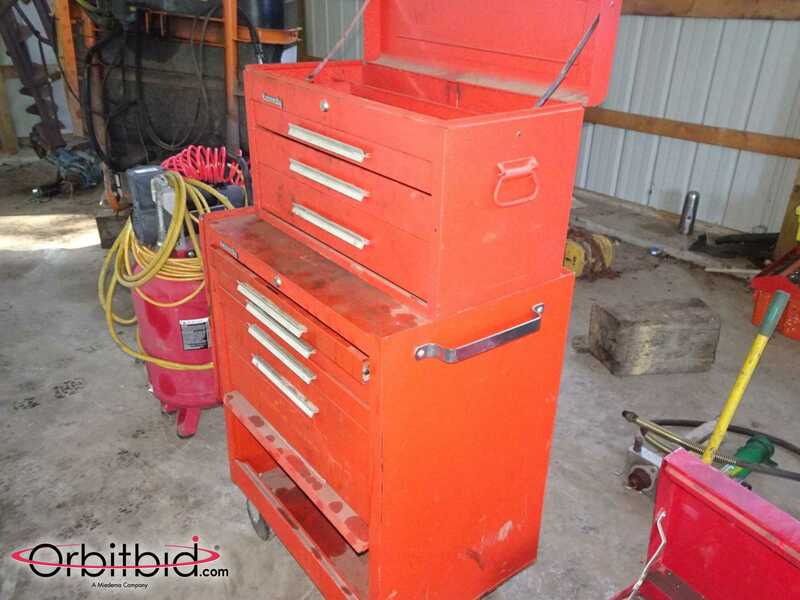 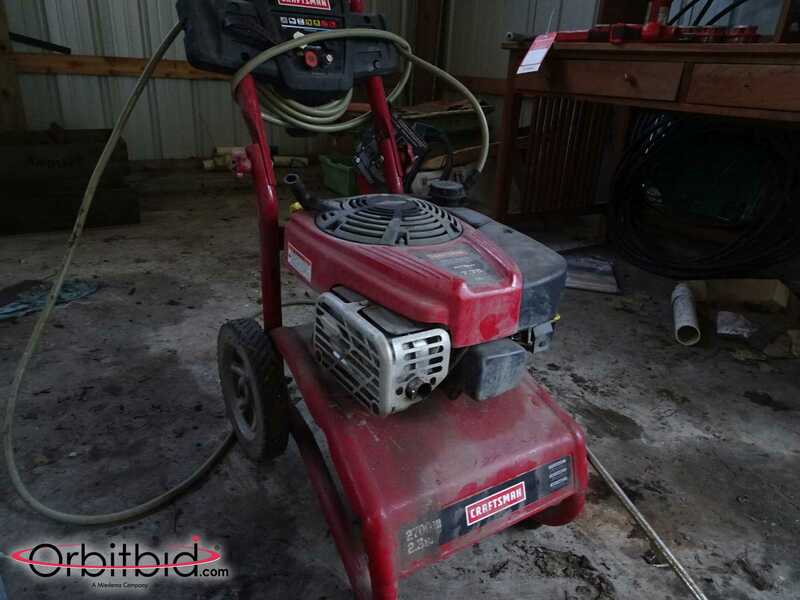 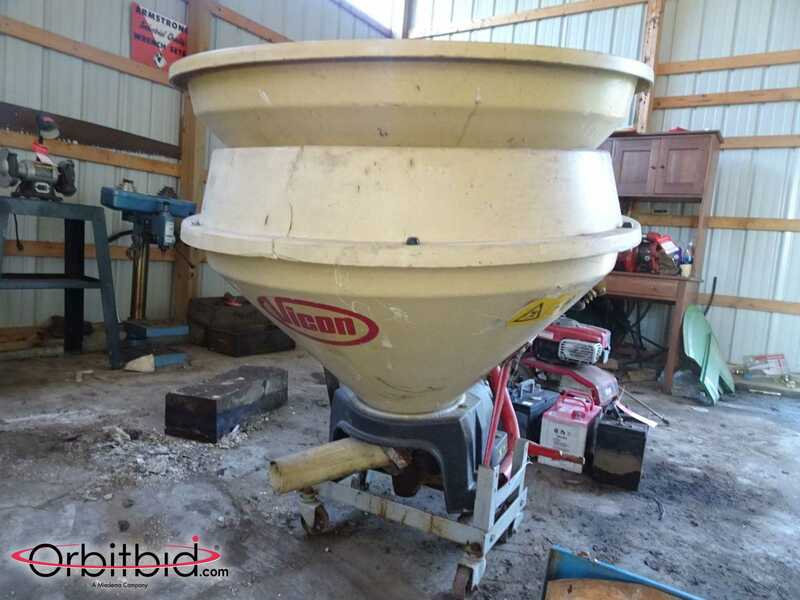 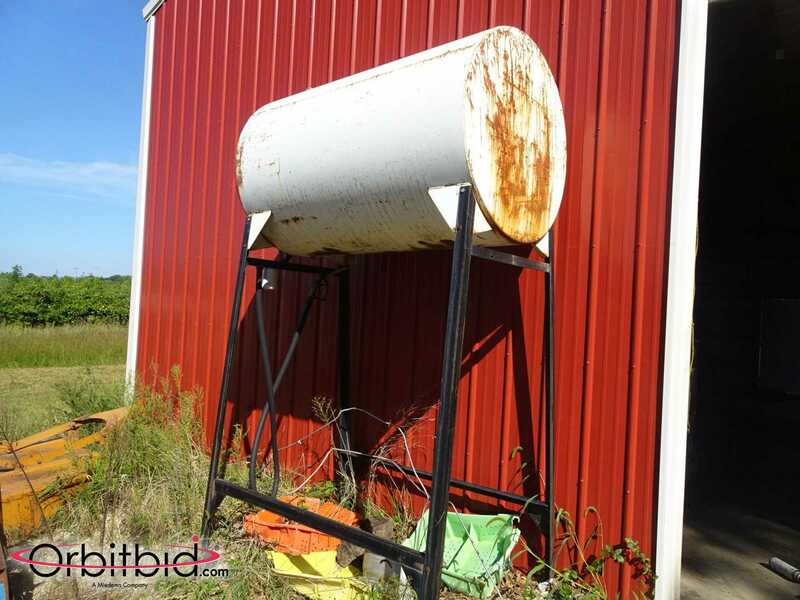 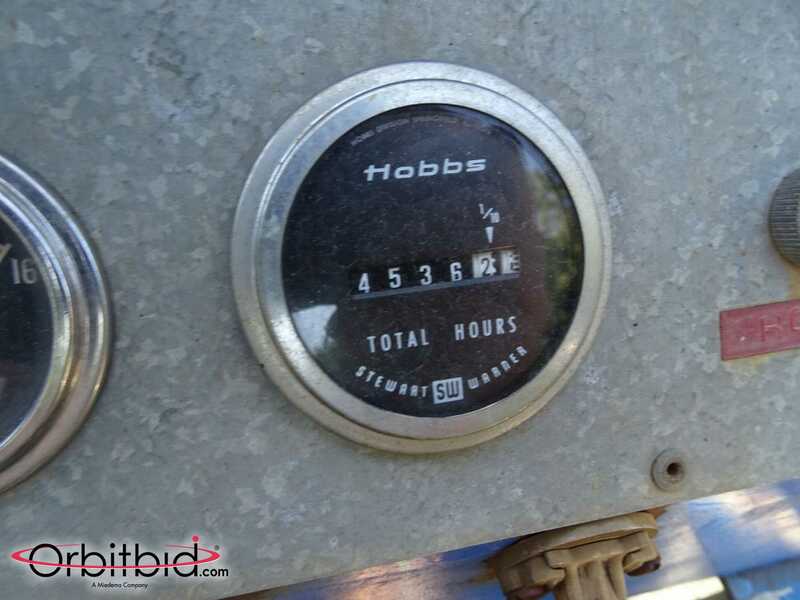 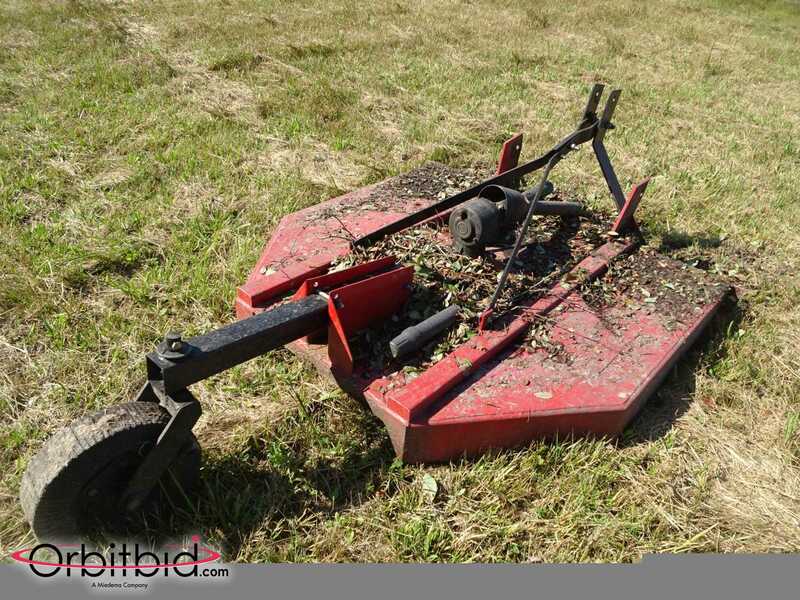 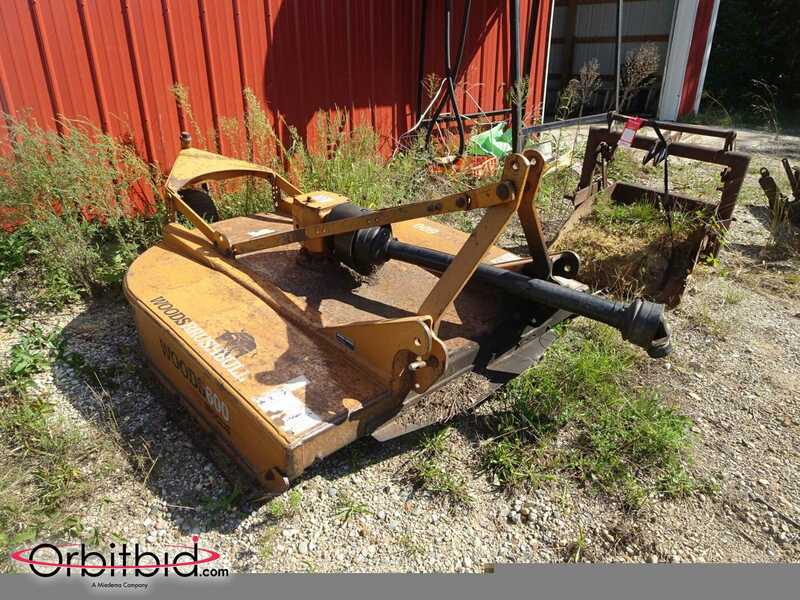 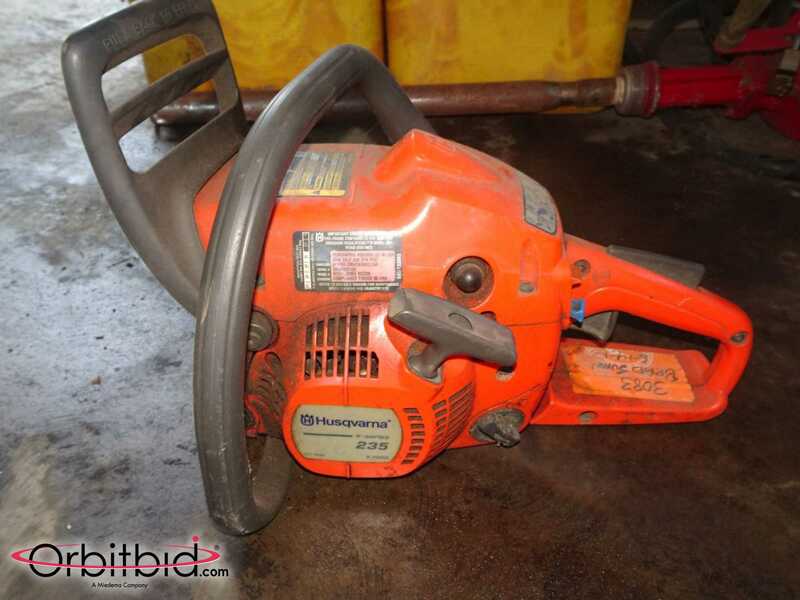 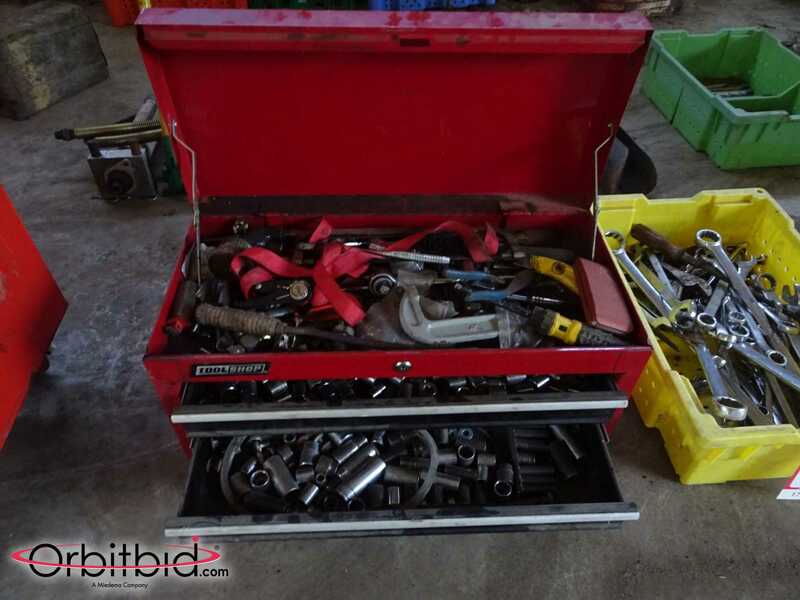 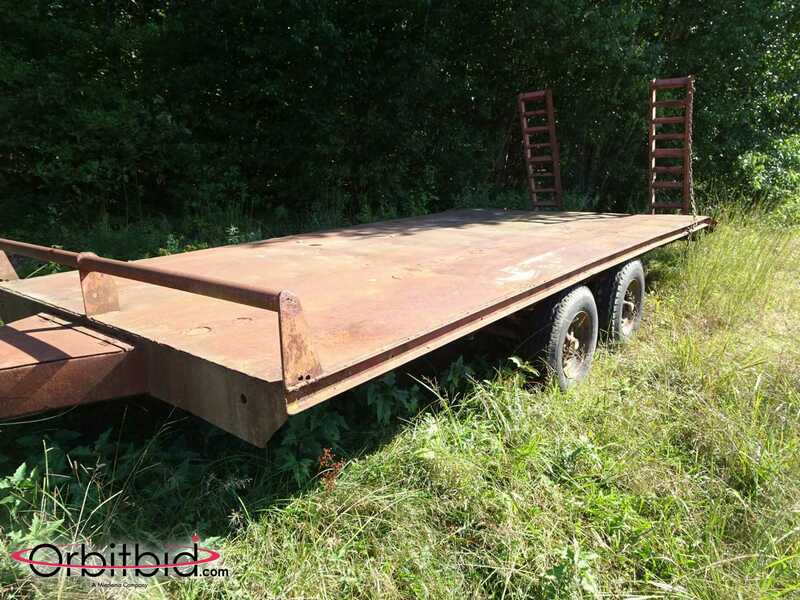 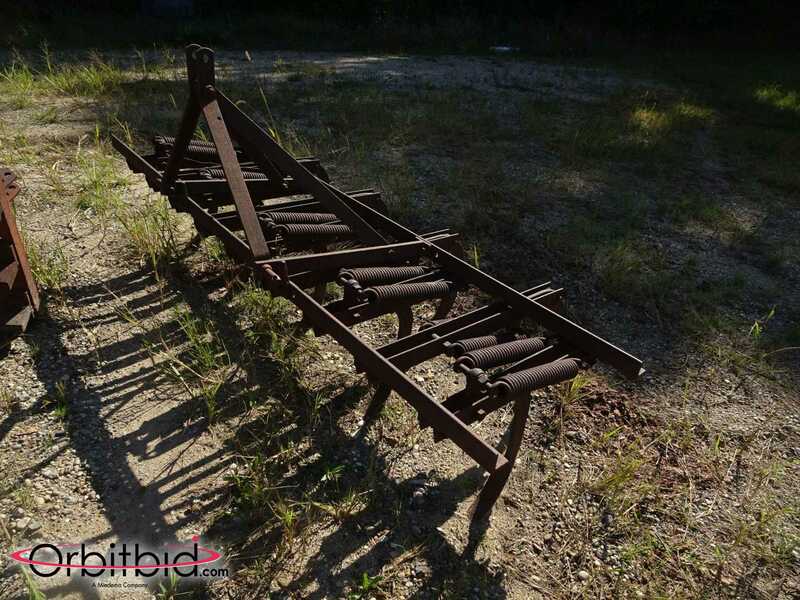 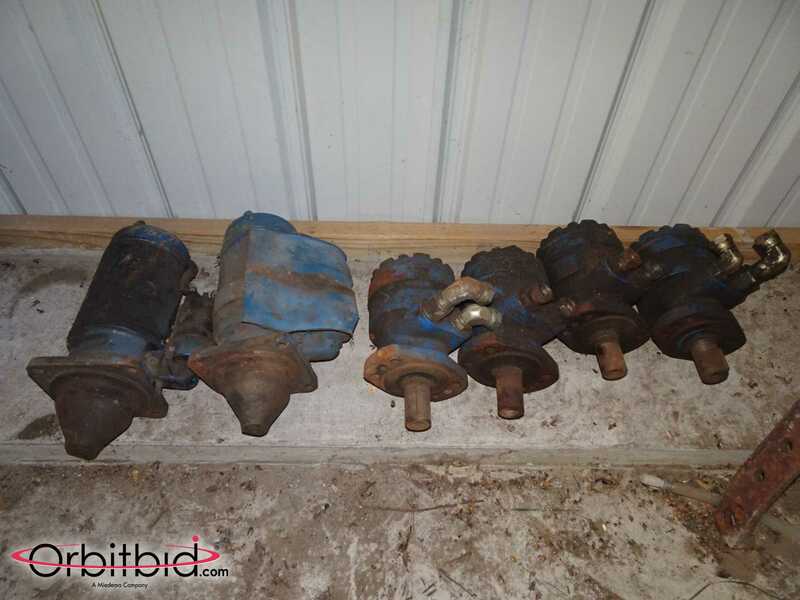 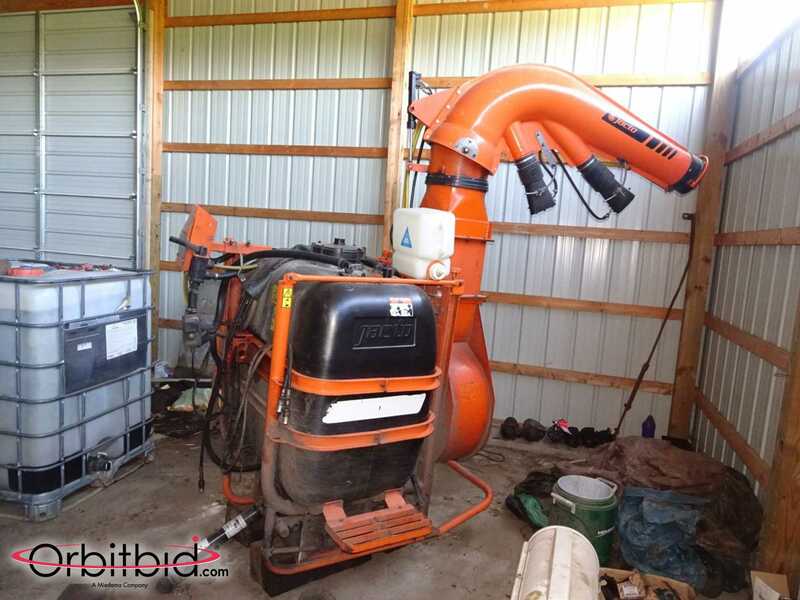 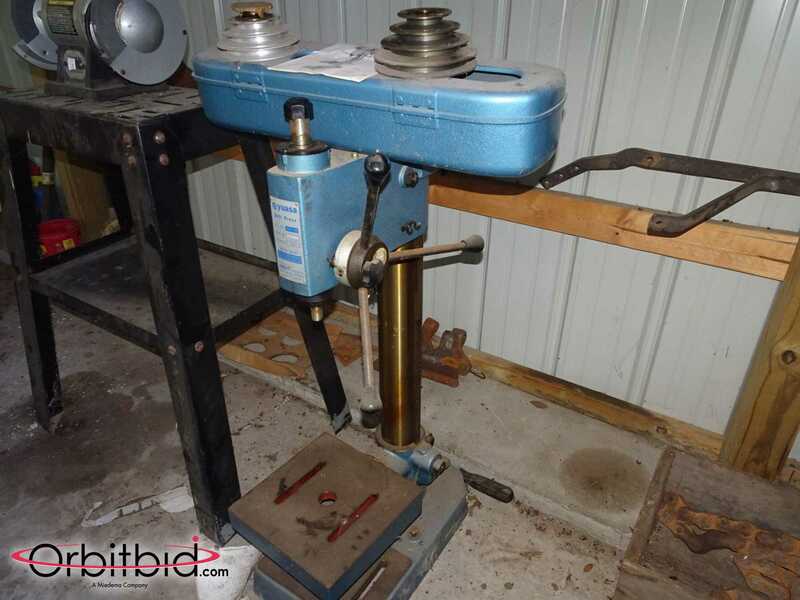 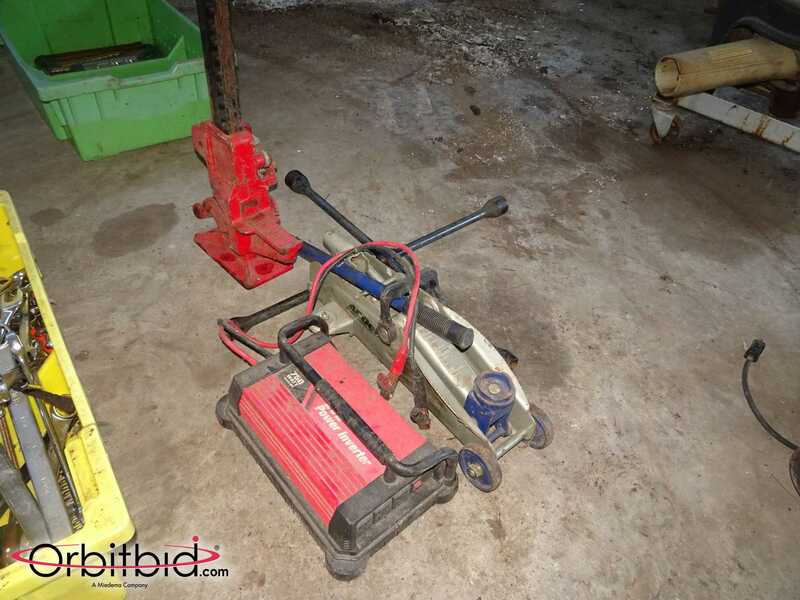 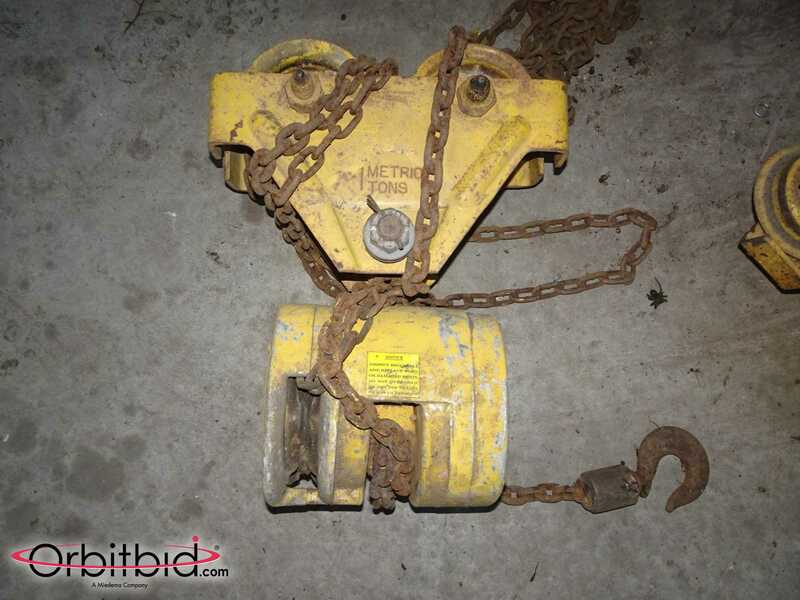 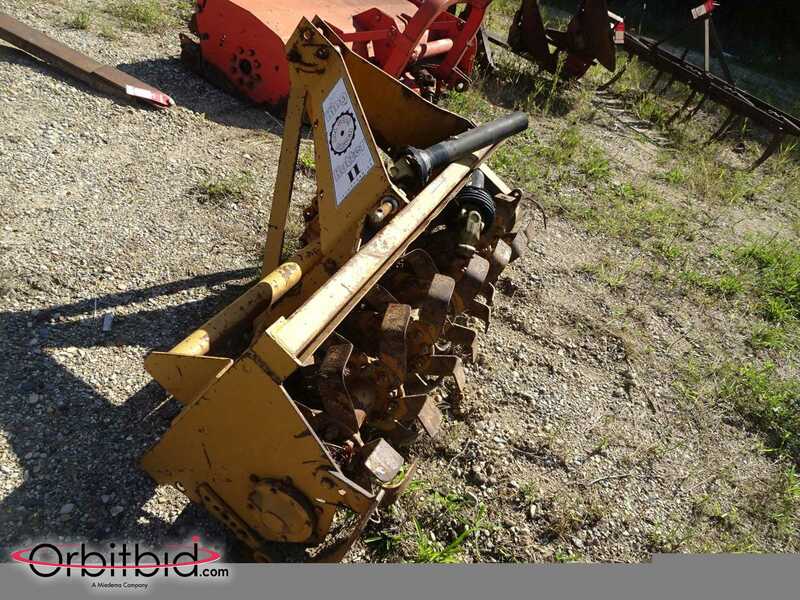 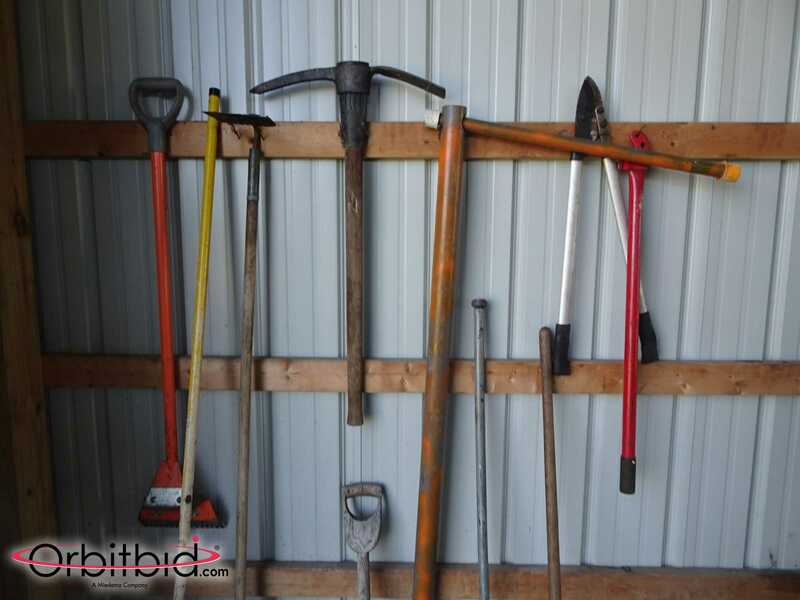 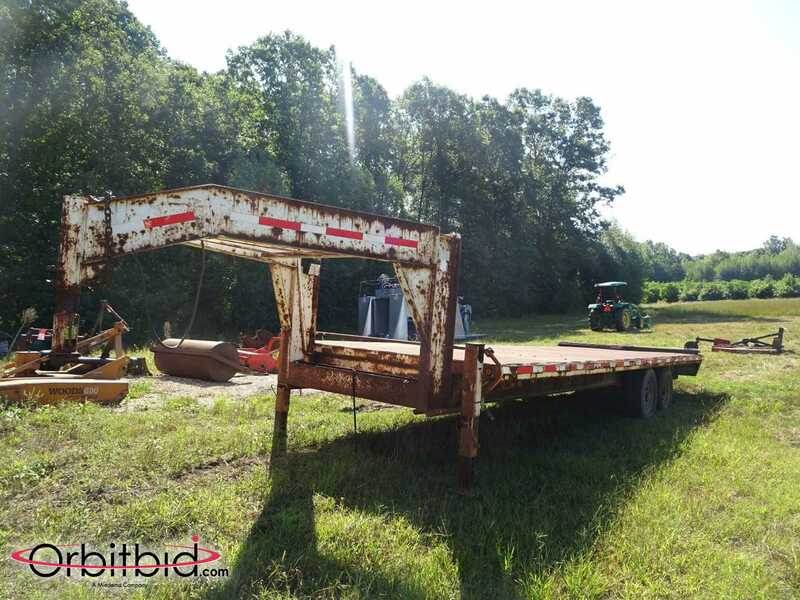 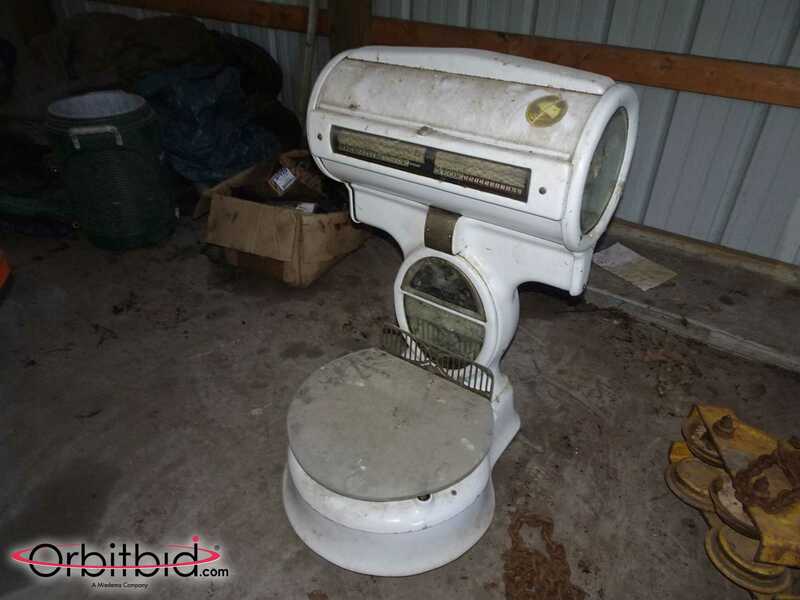 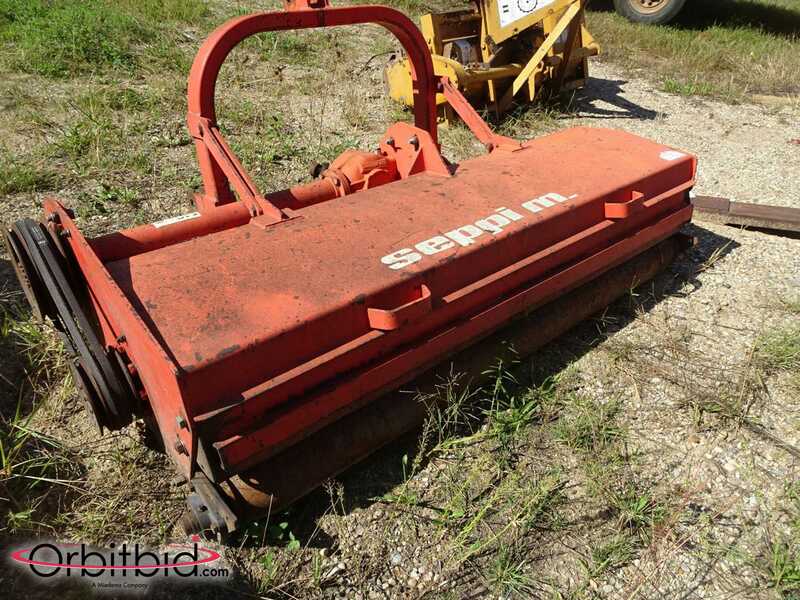 They have hired Orbitbid.com to sell their equipment with a one day Online Auction on Tuesday October 9th starting at 8:00am. 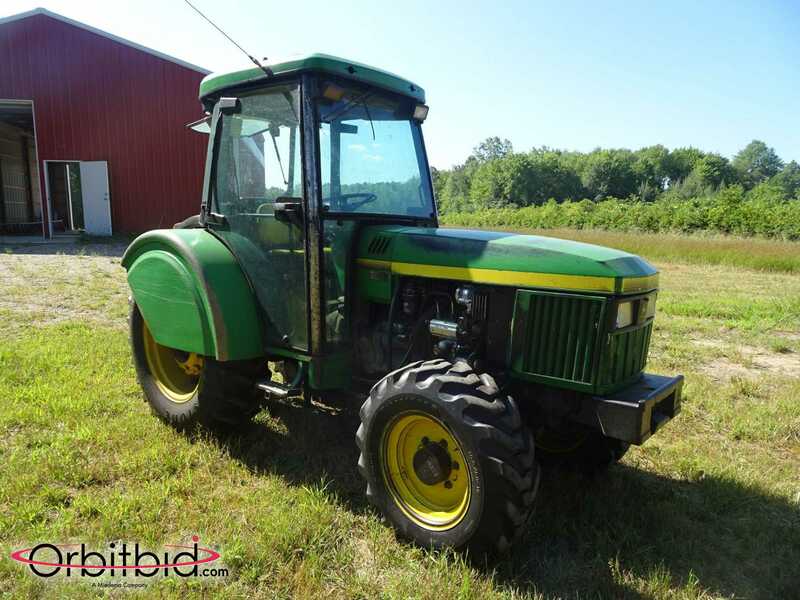 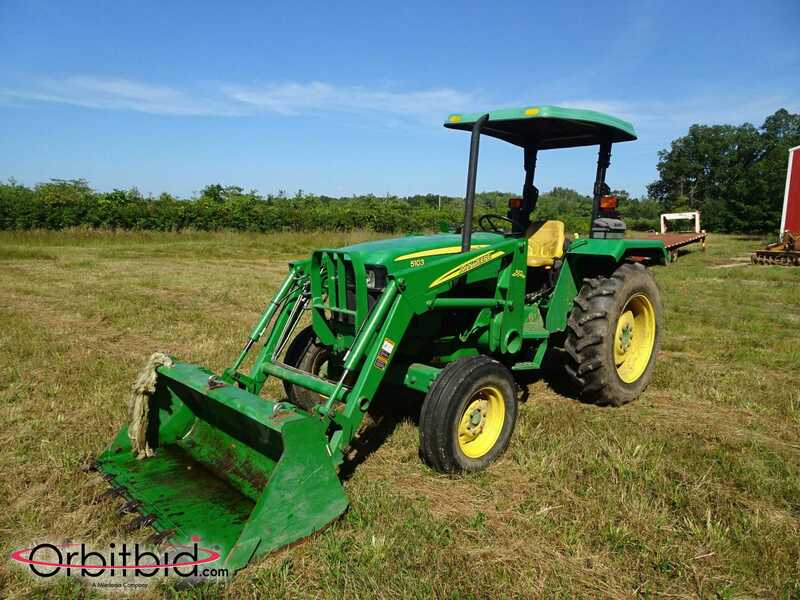 Highlights include: John Deere 5103 w/Loader only 398 hours, John Deere 5500 Tractor, BEI Blueberry Harvester, Jatco Sprayer, Rototiller, Brush Hog, Shop Tools and more.